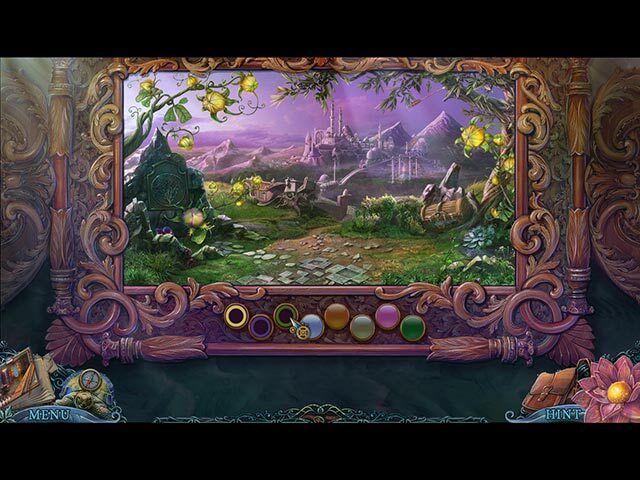 Do you have the courage to step into the mirror and face your destiny? 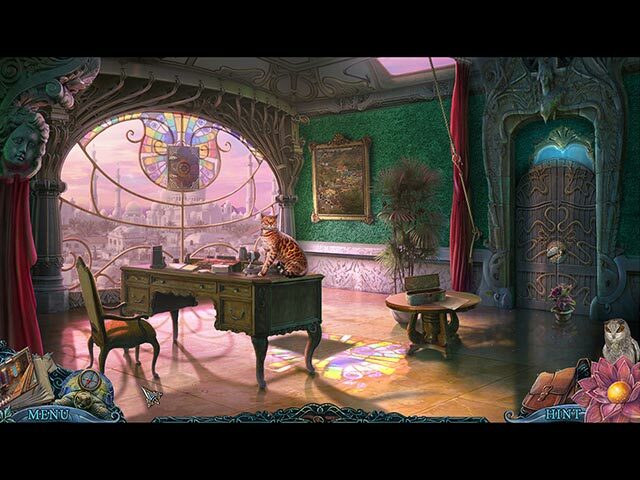 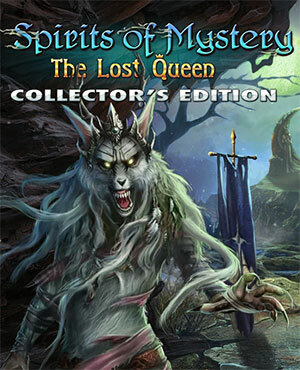 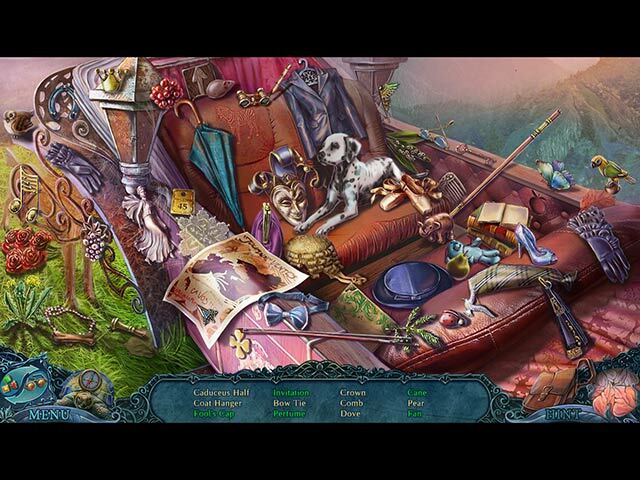 Find out as you journey through a series of strange and beautiful worlds in this Hidden Object Puzzle Adventure game! 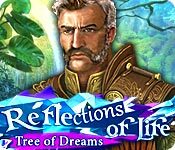 If you like Reflections of Life: Tree of Dreams game, click to start Reflections of Life: Tree of Dreams download.